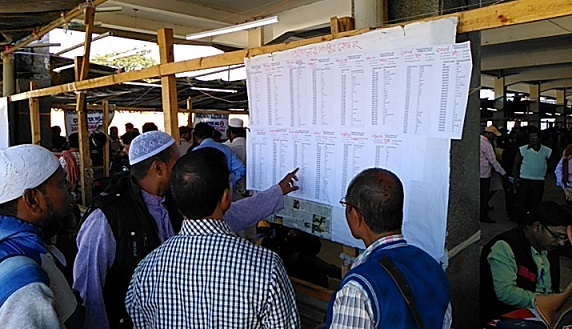 With the district administration of Cachar district gearing up for Sunday’s Panchayat polls, the election officials and security personnel have left for their respective polling booths in the district on Saturday. 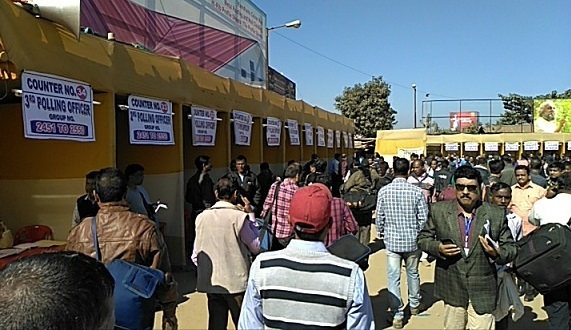 After 733 polling personnel who left for 12 Zila Parishad constituencies (ZPC) on Friday, 926 polling personnel started their journey on Saturday to cover the remaining 15 ZPCs, which are going to polls on Sunday. In all 1659 polling stations, polling will start at 7 am in the morning will end at 3 pm. The Cachar DC has also appealed to the people to come out in large number to exercise their franchise and make this election successful.